Our prices are guaranteed below retail value and most of our vehicles come with a warranty! Our sales are hassle free: We take care of notary, inspection, and can do your DMV work for you as well. We are open for test drives Monday through Saturday between the hours of 8am until 5pm. Message: Thought you might be interested in this 2011 Buick LaCrosse. 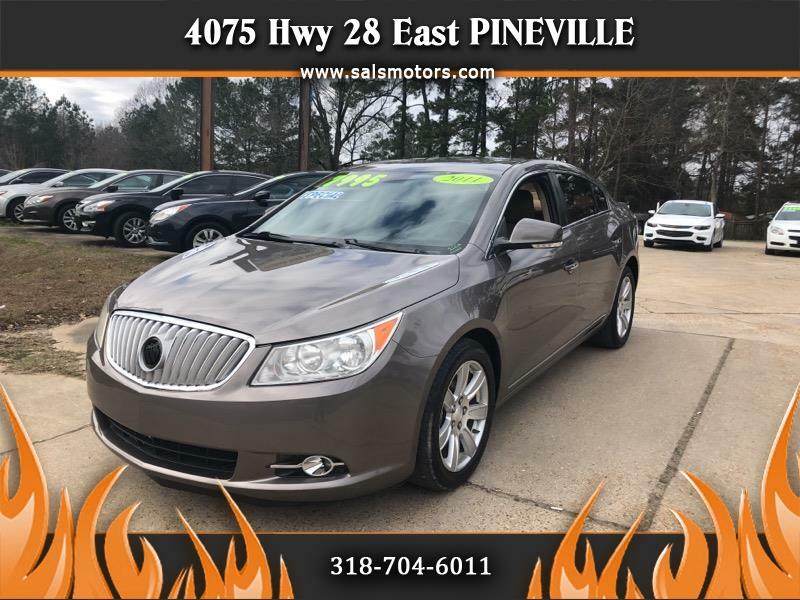 Visit Sal’s Motors online at salsmotors.com to see more pictures of this vehicle or call us at 318-704-6011 today to schedule your test drive.